UNION has, yet again, been specified to secure the UK's most famous housemates. Having moved to Channel 5, the well-known show, enjoyed ratings of over 10 million during its peak and its success and longevity has been a global phenomenon. Despite all of the hullaballoo that surrounds the show, the fact remains that up to 16 people share the house at any one time, providing some unique safety and security considerations. Particularly important are exit devices. 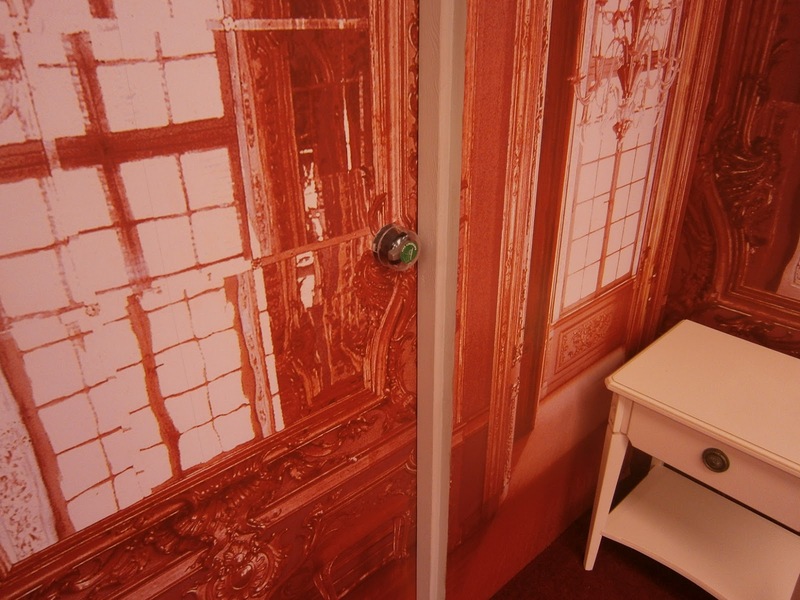 The specification for this year's Big Brother house included UNION's 8070 Emergency Turn and Dome, which was used on all of the house's fire exit doors. The Emergency Turn and Dome is supplied with green and white self-adhesive vinyl signage and fixing screws. In the event of an emergency, access to the turn lever is gained by breaking the clear plastic dome cover. "The primary function of the 8070 is to allow people to access an escape route quickly and safely in the event of an emergency. "Having supplied product for the house last year, it is testament to the product's functionality and reliability that it has yet again been used on such an unusual and high profile application." UNION supplies an extensive range of locks and architectural hardware for use in many applications via professional locksmiths and ironmongers. UNION is part of ASSA ABLOY Security Solutions, a division of ASSA ABLOY, the global leader in door opening solutions. For UNION's full range of panic & emergency exit hardware and general exit devices please visit www.uniononline.co.uk.